British Airways, London to Vienna on a voucher and points! My daughter recommended I take out a British Airways Amex card …. 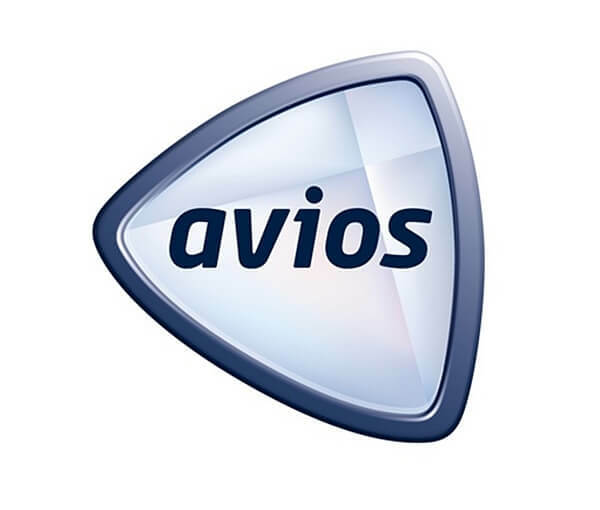 however I gave up trying to reach the two hundred thousand Avios points required to fly long haul business class after two years! The deal seamed reasonable enough. When you reached a particular level of spend in the first three months they awarded you a companion voucher… sort of buy one get one free and then accumulate further points by using the card.. if they take it. Well that would have been fine, but all I could get after two years was a business class return flight to Europe and as my companion voucher had to be used by September 2017, or lose it, I was able to book my wife and I on the same flight! At 6am in the morning arriving at Heathrow, its good to know that Club class passengers don’t need to queue. So after dropping off the luggage we made our way to the BA club lounge for breakfast. Well this certainly made up for all the hard work accumulating the Avios points. The Airbus A320 defines the front 8 rows as business class and whilst all the seats were leather we had a table between us giving us more space. It was nice to be offered champagne and spirits or anything we wanted .. but honestly all I needed at this point was a coffee! But in true BA form they brought out the vegetarian breakfast with real cutlery. Actually the spinach omelette together with a ricotta accompaniment was rather nice. Arrival in Vienna 15 mins early was a surprise even to the Captain, so after leaving the aircraft we made our way into the … departure lounge??? What a great idea. We left the plane walking past the bars and shops and following the baggage symbols before entering the huge baggage hall, which was accessible on presentation of the passport.. clever. Whilst we waited for the suitcases we debated on how we would get from the airport to the hotel. Here in Vienna they have two train systems .. the CAT, privately owned, air conditioned, wifi and takes just 16 minutes from the airport to the centre, where you would have to change on the underground to reach the hotel. The cost €12 each single way. 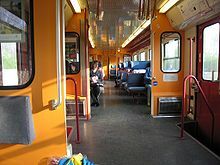 As we debated this fast method, a young man spoke to us and said of course you could travel like the locals on the public train the S- Bahn into the centre and still change at the same spot. The train has no wifi, no air con, and takes about 10 minutes longer than the CAT. Cost just €2.30 each! This young man was really interesting, 29, from Vienna and on his way back from writing a story on the printing of 3D prosthetics in Uganda. He is a freelance journalist who writes and is into photography which can be found here. So much for the currency exchange rate we were already beating it .. a saving of almost €20 for the two of us and someone who told us where to buy the tickets and get off. We changed to the underground and alighted at our stop… so which way to our hotel?